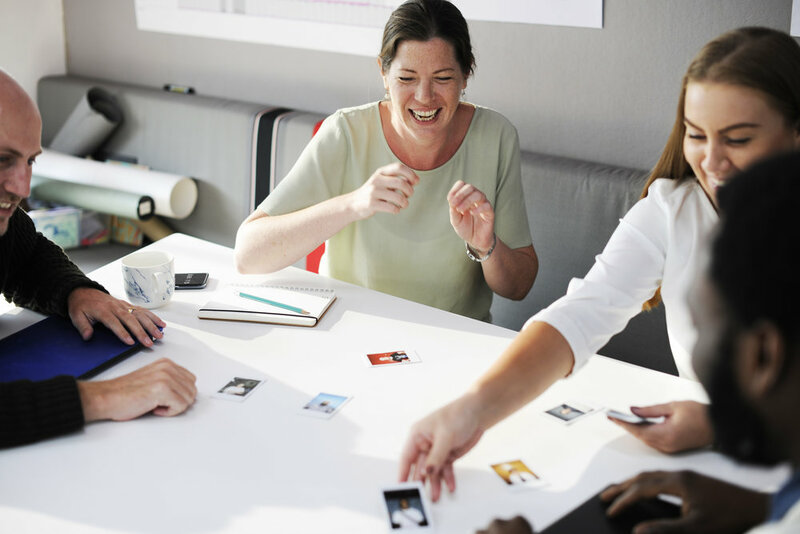 Red Fox Creative Studio's Kayla Huszar BSW and artist Kristin MacPherson have partnered up to give you the best team building exercises to enhance interpersonal skills and improve your team performance . The best resource to increase your team’s ability to bond, connect, and have fun together in the Regina area. Your staff will build team skills using proven interpersonal techniques and expressive arts approaches. Give your team a chance to breathe, work together, communicate better, and enjoy each others company. increase team skills, communication, improve morale and productivity. teach essential communication skills, and vital soft business skills like focus, trust, and being present. These activities will bond your team socially, and empower them. We can come to your work place or you can join us at Red Fox Creative Studio in Regina. Red Fox provides all the supplies for the course. Light half day events. See below for details. Deluxe full day events. See below for details. Custom multiple day events are available. See below for details. Light or Deluxe events are available for the following courses. Minimum 8 participants to run. Give your team the space to set professional goals in a fun, creative way through personal vision boards. Learn how to play at work while maintaining productivity. Refine your vision for your upcoming project. Your personnel will enhance their group skills by identifying personal goals. How this fits into their role within your company. Group element. Enhance workplace culture with a spotlight on individual responsibility . 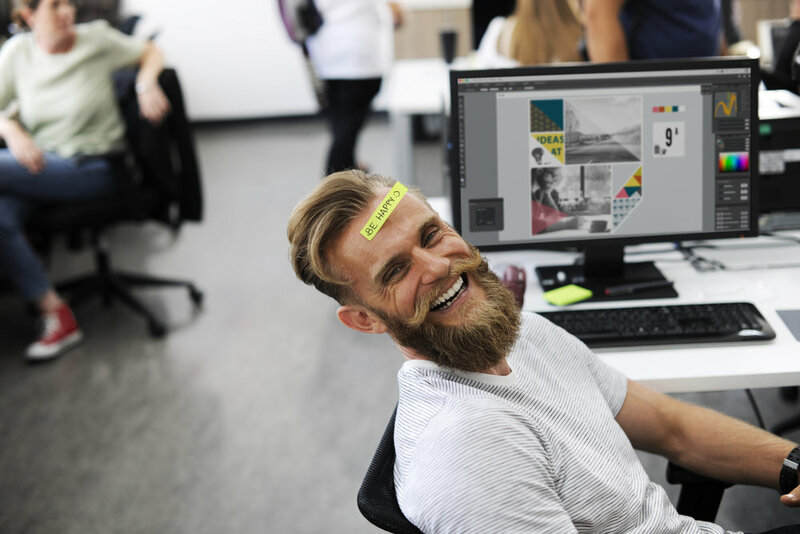 The exercises will allow them to see why they are key members of your team and how they can play a significant role in your company going forward. Enhance a sense of mindfulness in the workplace. Mindful techniques with an art response. Contact us and we will do our best to accommodate your request. Groups of 11 or more Please call for pricing. Payments are made in full at the time of booking and are 100% non-refundable. does just enough to keep their job while complaining about what's not fair or right at work.